My weekend plans literally revolve around restaurants and cafes. But it’s not that I’m loaded with cash or anything – I’m just a serial bargain hunter who makes use of dining promotions. And one of my tricks is to pre-purchase discounted cash vouchers and make reservations via Chope. 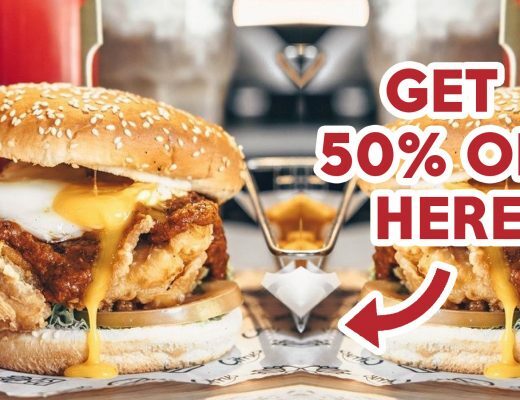 Offering up to 50% discounts, I can easily score a feast at a fraction of the actual price. The best part is, most of the restaurants available for their deals are well-known, so you never have to settle for a mediocre meal. A date doesn’t have to be expensive to be impressive, and a great dining spot to woo your beau is L’Entrecôte The Steak & Fries Bistro. The ambience at Duxton Hill screams romance, and reminds me of a quaint steakhouse in Paris! 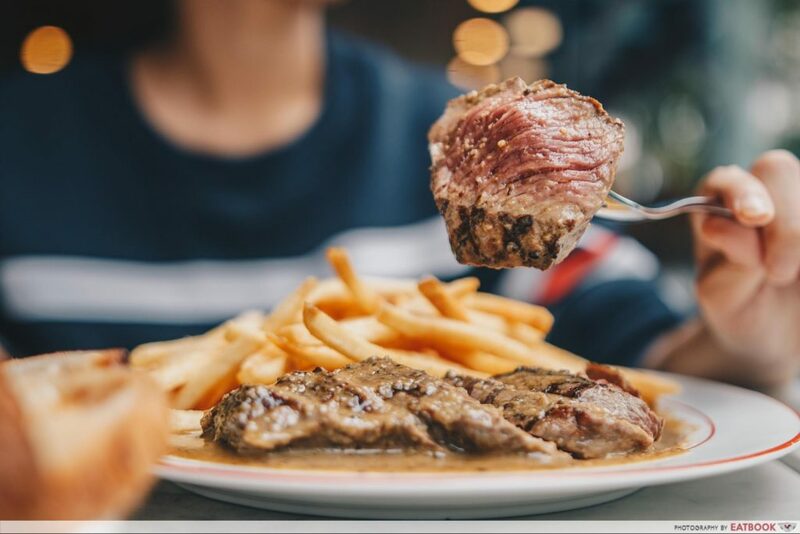 Arm yourself with Chope’s time-based vouchers and start your meal with their Homemade Duck Foie Gras Terrine ($24++), followed by a main of their famous Trimmed Entrecôte Steak ($34.90++) with free-flowing French fries. Be prepared to get your hands dirty when you dine at Dancing Crab. The restaurant is undoubtedly one of the best places in Singapore for country-style Cajun seafood. The Live Combo Bag ($97++) is great for those who want to savour a variety of ocean gems, as it comes with a live crab, prawns, clams, corn and sausage, all cooked in a scrummy sauce of your choice. 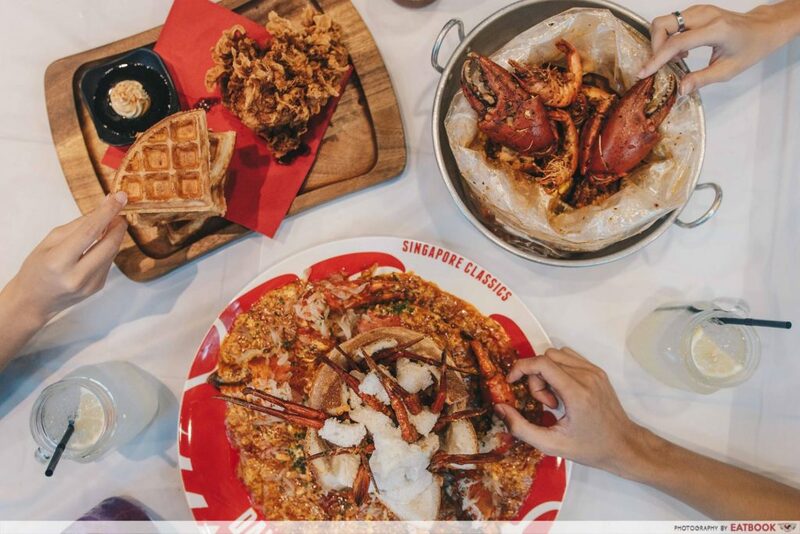 An interesting dish to order is their Chilli Crab Bread Bowl ($97++), where two crabs are served in a bread bowl surrounded by a tasty spicy sauce that includes pomelo pulp. Be sure to arrive on time, as orders need to be made within 20 minutes from the time stated on your reservation. One of Korea’s famous Mexican restaurants, Vatos Urban Tacos, pushes out legit Ko-Mex cuisine. Perennial favourites include the Korean Pork Belly ($10++ for two, $14++ for three tacos) with Korean chilli paste and ssamjang aioli, as well as their Kimchi Carnita Fries ($16++). 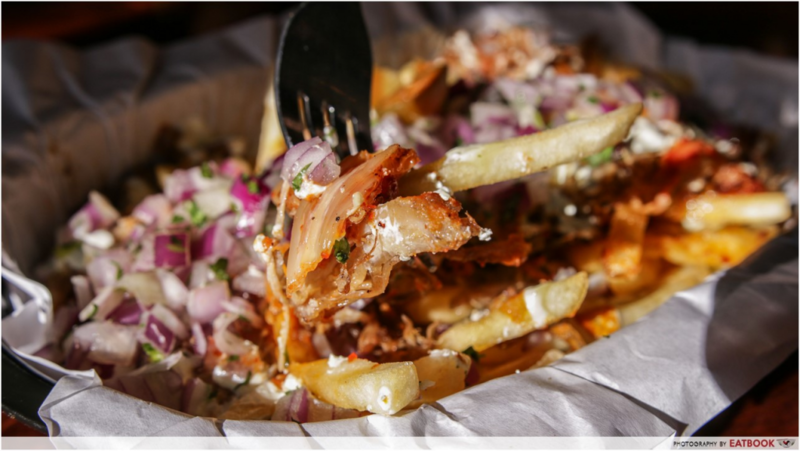 Doused in braised pork carnitas, sauteed kimchi, melted cheese, sour cream and house-made hot sauce, the decadent fries are really lip-smacking delicious. You are limited to using up to $100 worth of Chope vouchers per table, but that’s no issue if you pop by for a date or a cosy catch-up with a friend. Stepping into TungLok Teahouse is like being transported to Hong Kong. The space resembles a cha chaan teng from the ‘90s, with green wall tiles and vibrant booth seats. 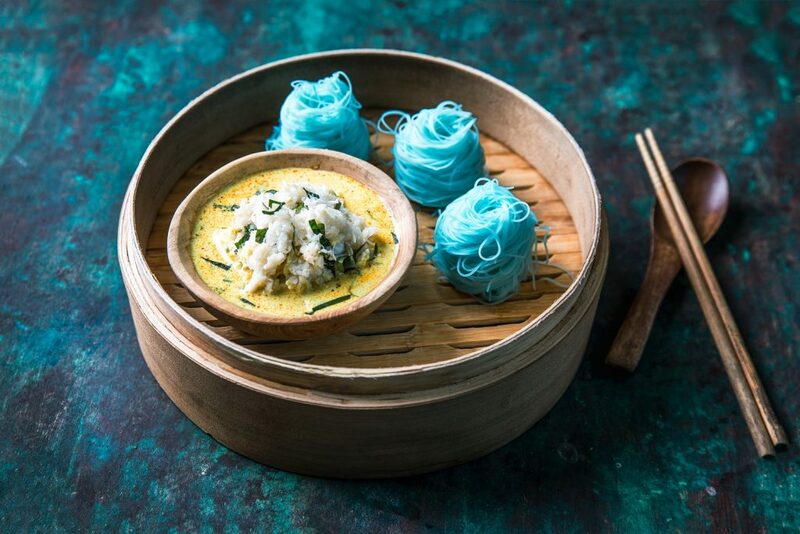 On the menu is a selection of items, from zi char dishes to dim sum. 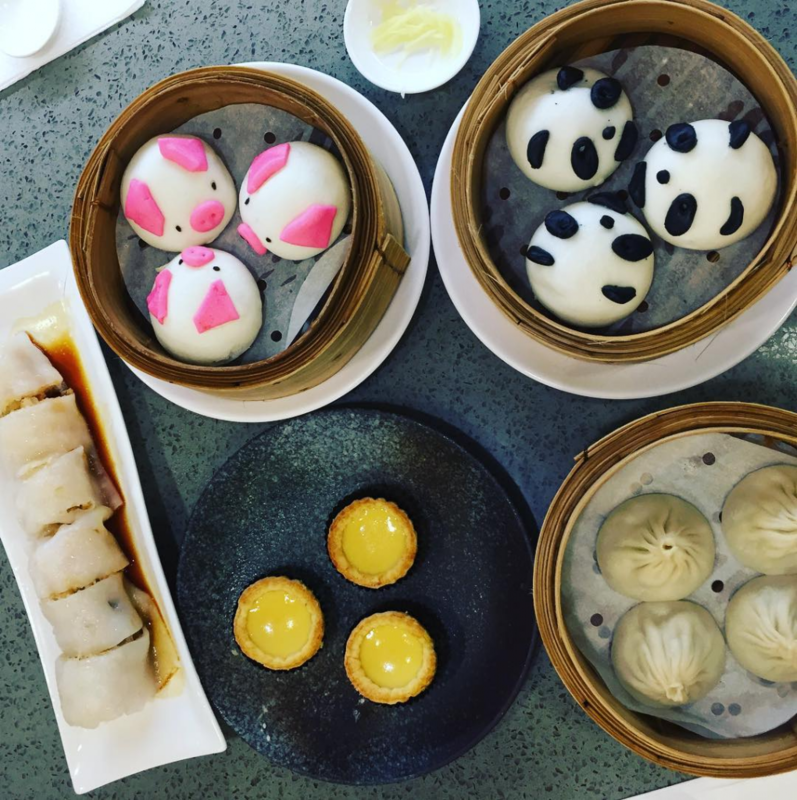 An interesting dim sum to order is their ‘Kung Fu’ Panda ($5.80++ for three pieces), which is steamed lava black sesame buns! Just like Dancing Crab, orders must be made within 20 minutes from your reservation for the voucher to be valid. While away your weekends at Wild Honey in Scotts Square. The picturesque restaurant, with its cushy rattan seats, provides a serene atmosphere that’s great for casual meet-ups with friends. 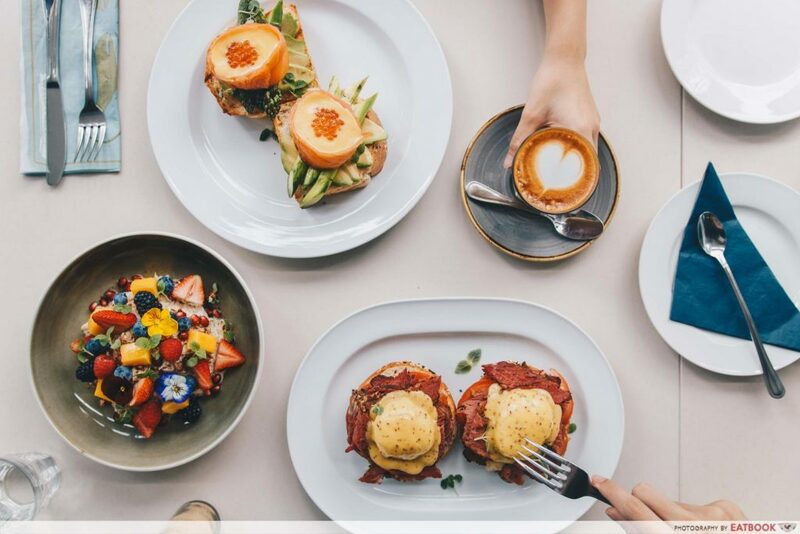 On the menu you will find a selection of sumptuous brunch delights such as Norwegian ($27++), which features two runny poached eggs wrapped with smoked salmon, resting atop whole wheat brioche, avocado and grilled asparagus. For a heartier dish, get the Delancey ($24++) boasting slices of pastrami, two poached eggs, and a sesame bagel. Restaurants tucked away from the hustle and bustle of Singapore are my favourite. And one place to find respite from the crowd is Skyve Wine Bistro. Playing around with flavours from different cuisines, you can find innovative dishes such as Lobster Sang Mee ($34++) and Cilantro Chili Smoked Duck ($24++). 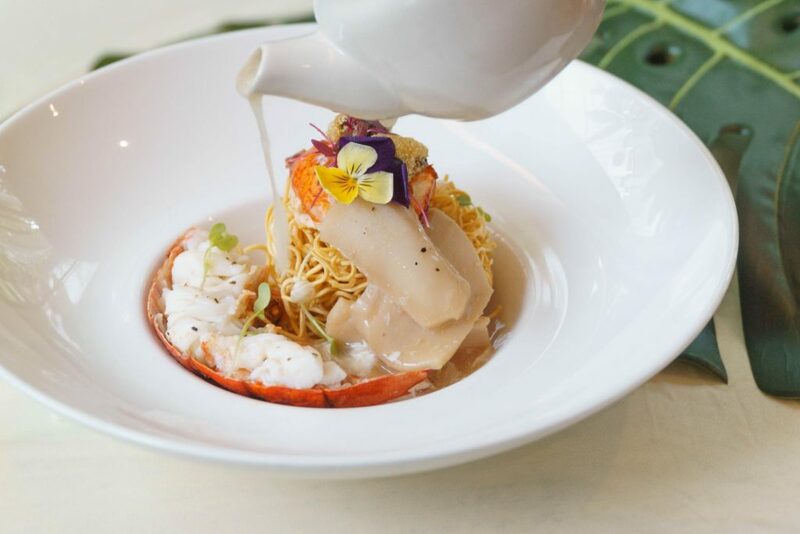 The former is an elevated version of the popular zi char dish, and comes with half a lobster, abalone, and mussels. Everything is drizzled in Chinese egg drop soup before being served! You need to call for the bill within an hour from your reservation, but you’re invited to stay for as long as you like. Bring your fambam out for a weekend feast at TungLok Signatures. 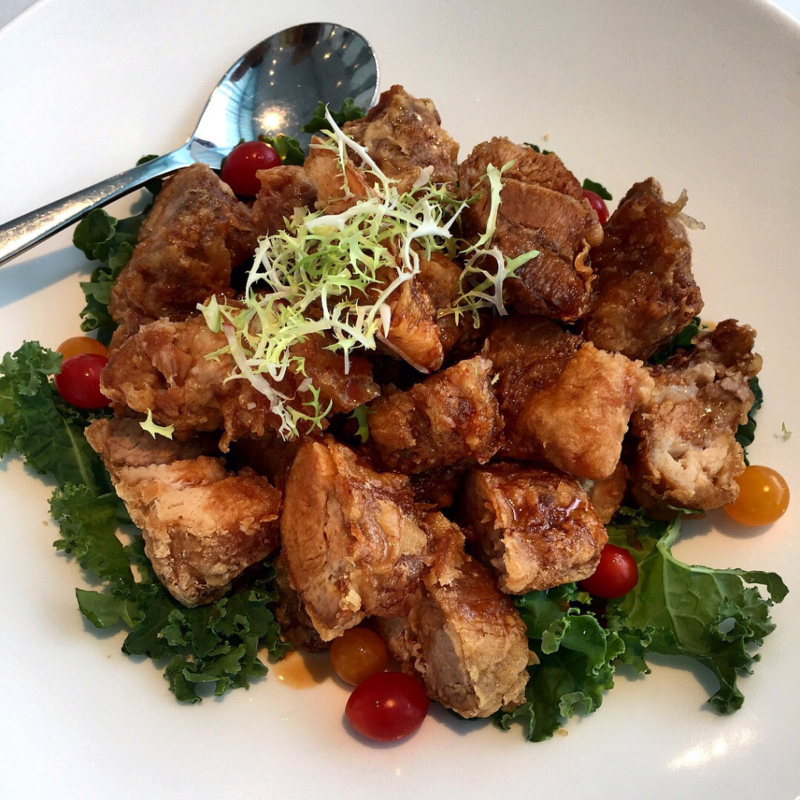 Pushing out an array of Chinese cuisines, including Cantonese and Sichuan, it’s easy to see why this family-friendly restaurant is popular among Singaporeans. On the menu you will find traditional dishes taking on a contemporary spin, such as Salted Egg Yolk Prawn with Pumpkin ($18++) and Duck Meat Fried Rice ($10++). It gets pretty crowded on weekends, so it’s a must to order within 20 minutes of your reservation time for your Chope vouchers to be valid. Señor Taco is where I go to line my belly before I hit the bars at Clarke Quay. Their tacos are delicious, and with the complimentary hot sauces, can be super spicy. Plus, they also have a live Latin band playing every day to get me in the partying mood. 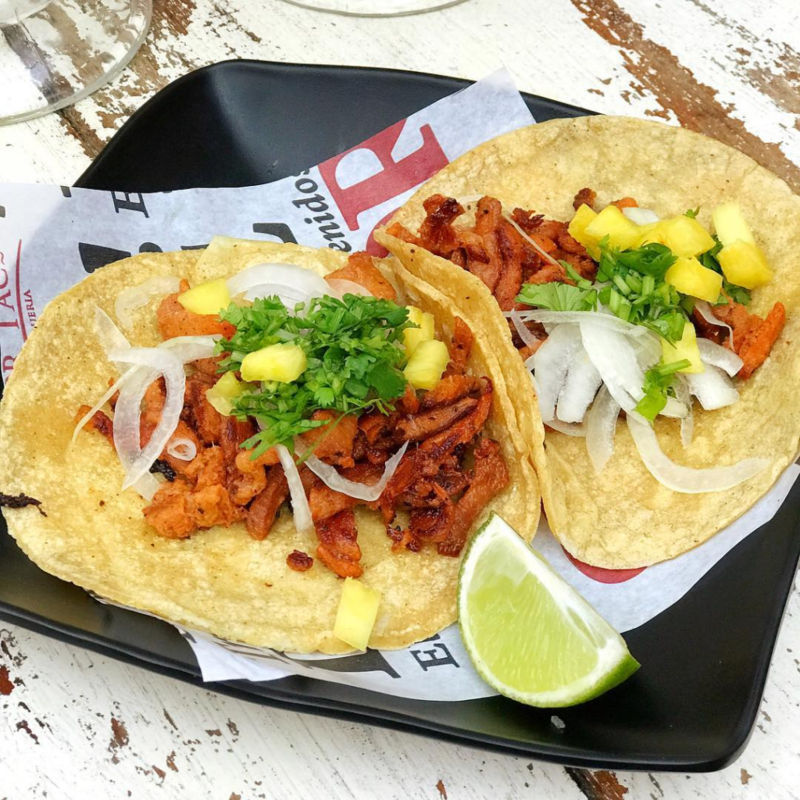 Highly recommended is their Al Pastor ($7++), which features two pieces of four-inch corn tortilla topped with spit-roasted pork or chicken, pineapple, onion and coriander. If you’re looking for something more filling, order their Quesadilla Grande ($23++) with flame-grilled minced beef and avocado. 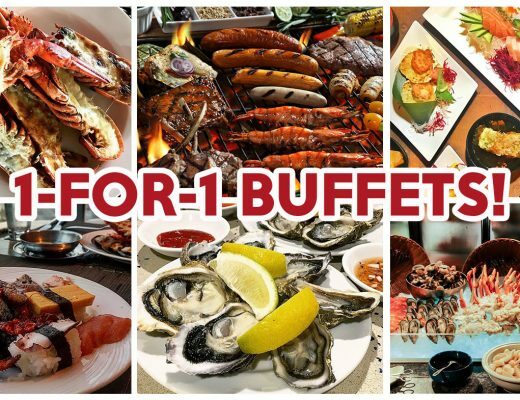 Halal-certified restaurant Blue Jasmine is best known for their buffet spread, but their a la carte dishes deserve a mention too. The kitchen is helmed by chefs from Thailand, and the dishes are rich in aromatic spices and are anything but ordinary. Skip the usual green curry and try out their interesting Duck Red Curry ($24++) or Crab Meat Yellow Curry ($26++) instead. The latter comes with blue jasmine vermicelli on the side, and makes for a pretty picture. We might be old enough to pick up the tab at a fancy restaurant, but our love for cartoons will never die. Relive your childhood and swing by DreamWorks KouKou Cafe. The bright themed cafe features beloved characters from DreamWorks movies such as Madagascar and Shrek. 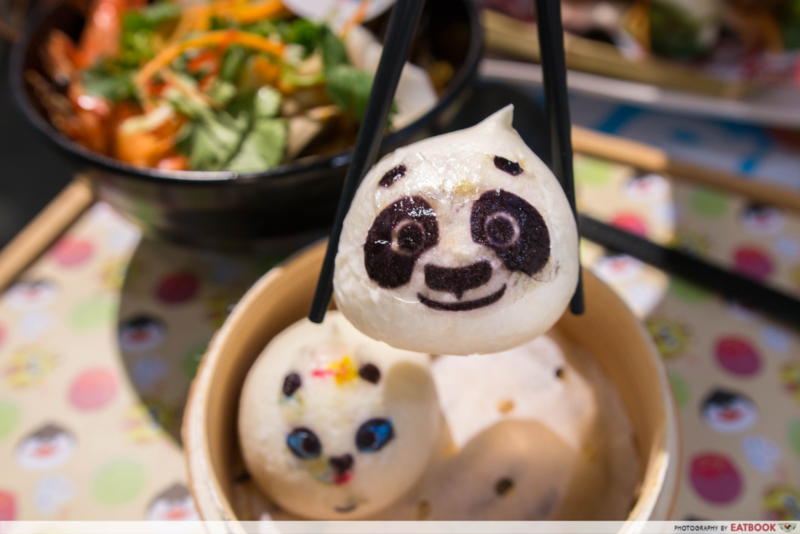 Accompanying their Secret Ingredient Noodle Soup ($23++) is this mantou shaped in the form of Po from Kungfu Panda! Chope has definitely upped their game with time-based cash vouchers, and I can legit foresee myself not paying for a full meal ever again. 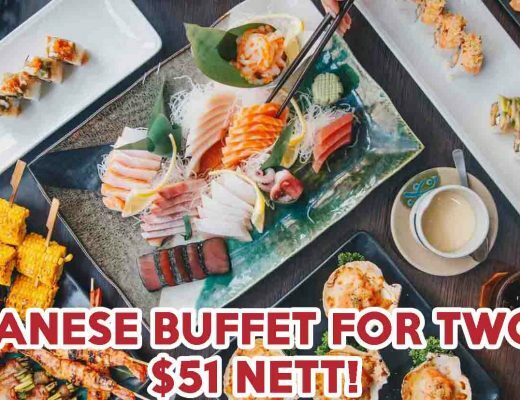 All you have to do is pre-purchase a discounted dining voucher and make a reservation via Chope during the stipulated date and time. Aside from the ones mentioned, there are over 70 more restaurants to choose from, including 49 Seats, Glasshouse by DHM, and Sunday Folks! For those who can’t make it for the 50% discount timings, don’t fret. 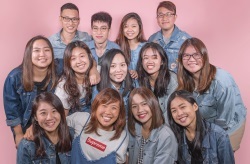 Alongside this, there are also plenty of restaurants on Chope that offer cash vouchers with a 10% discount, which can be used anytime, any day. Just remember to present your vouchers before ordering to dine without any worries!